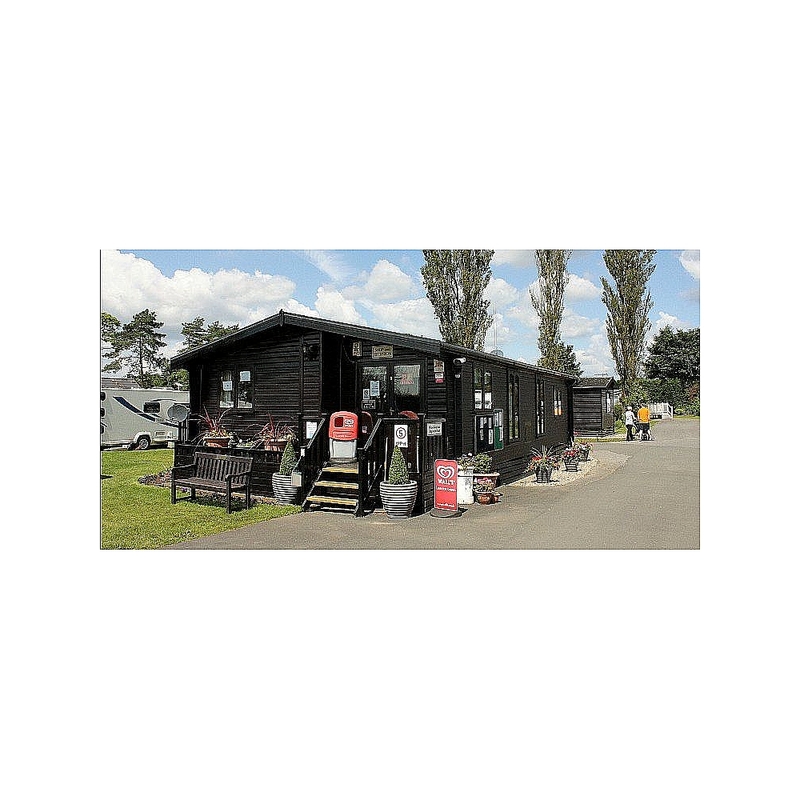 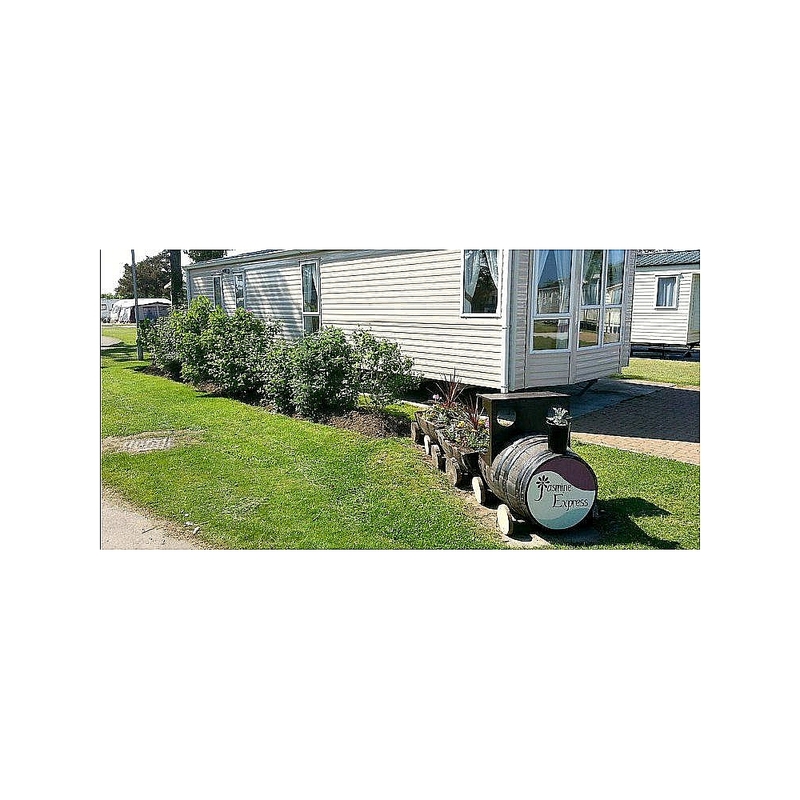 Jasmine Park is an award winning caravan park for touring caravans and camping. 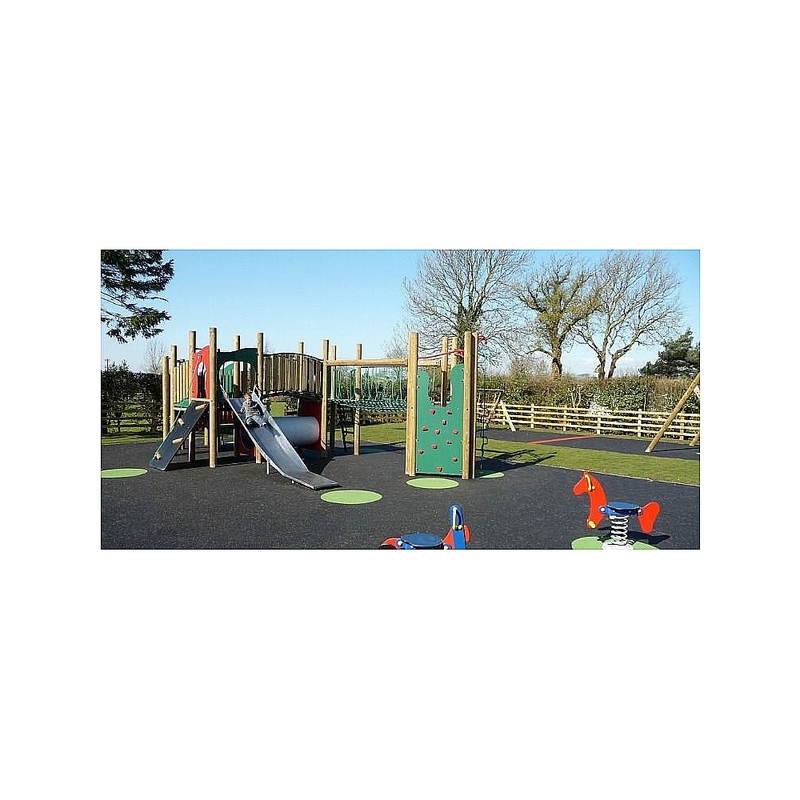 Located on the outskirts of the picturesque village of Snainton, midway between Pickering and Scarborough on the southern edge of the North Yorkshire Moors. 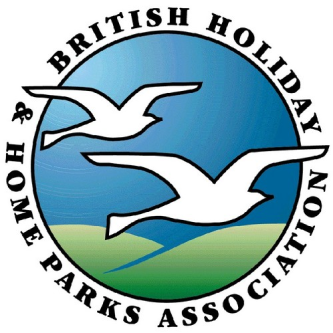 It is the perfect base for families and couples wishing to explore one of England’s finest holiday destinations. 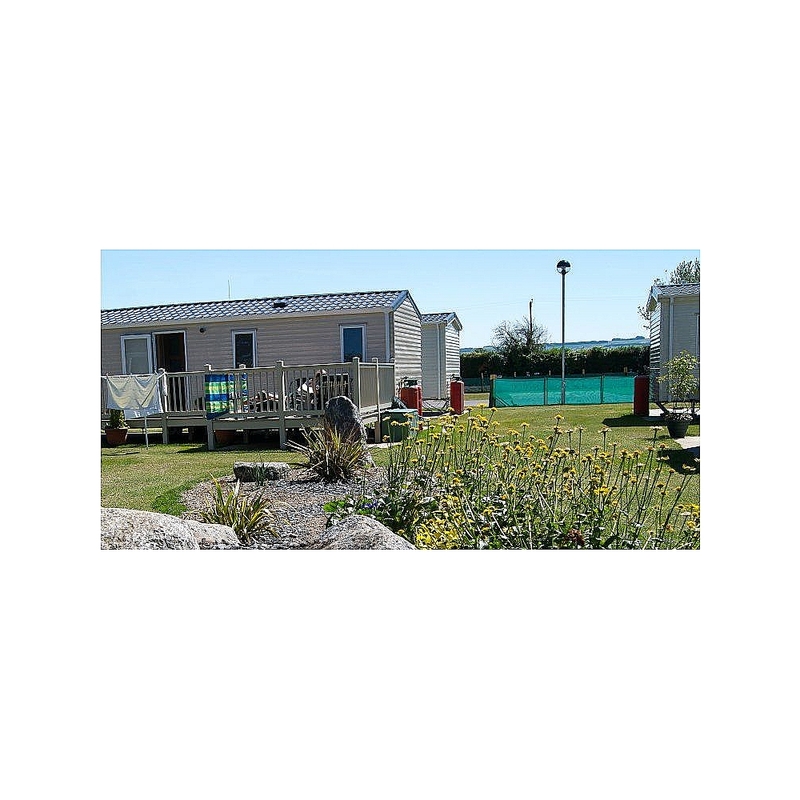 The peace and beauty of Jasmine Park make it the ideal holiday destination from which you can discover this outstanding area of North Yorkshire.